For many years, parents and students from Savai’i have been travelling to Apia to find the National University of Samoa (N.U.S.). But the trip and the associated expenses that come with it will no longer be needed thanks to the decision by the N.U.S. to open an office at Salelologa, Savai’i. 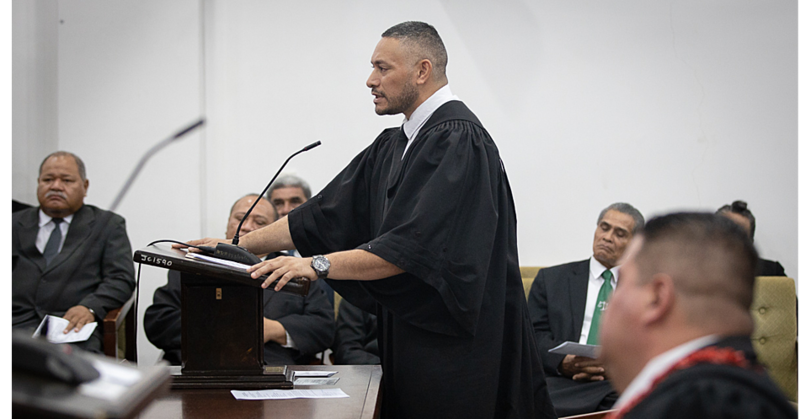 Located on the second floor of the Salelologa market, Vice Chancellor Professoor Fui Asofou So’o said the move is to decentralise the services provided by the N.U.S. The office cost $97,500 to set up. 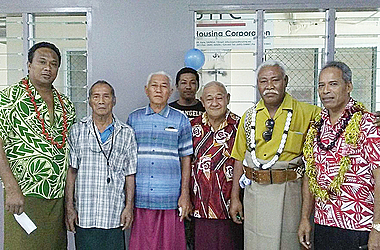 It was set up by Savai’i-based contractor, Setefano Tauvao. “Basically the new office will provide services for students and all stake holders of N.U.S. in Savai’i. It is the new beginning,” said Professor Fui. 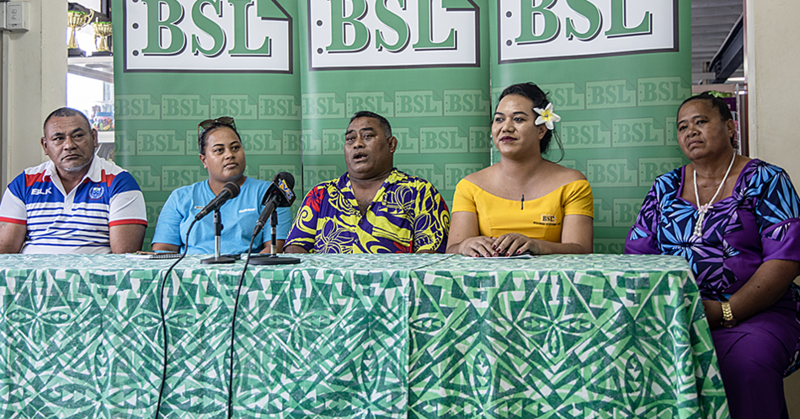 “The office at the moment will be used as a training room because we are leasing two offices from the Samoa Land Corporation. Professor Fui said the negotiation between the N.U.S. and Salelologa started in March. He had also submitted a proposal to Cabinet for 50 acres of land at Salelologa to allow the N.U.S. to build a campus there. The Vice Chancellor acknowledged the support of the Salelologa Village Council. 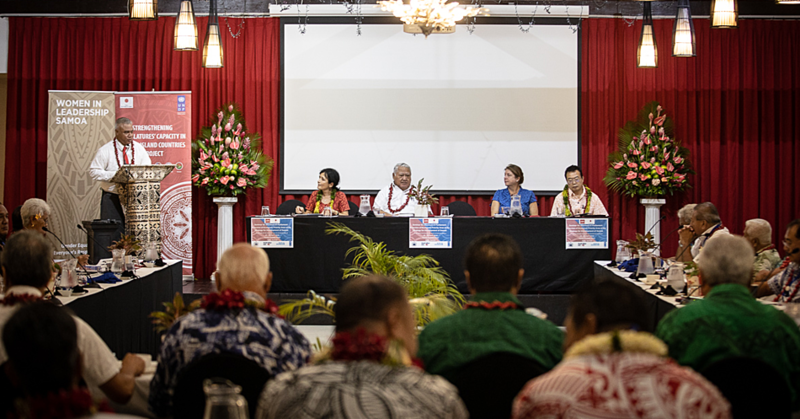 An elder of the village Taotua Ioane Matamua spoke on behalf of the village to thank the N.U.S. as well as the government for thinking about the students of Savai’i. He told the gathering that opening an N.U.S. office in Savai’i means a lot to them as well as the students.